The New Hoffman 175 Grand Piano is a remarkable piano, it offers a melodic european sound and features a pleasant playing feel. The W.Hoffman factory produces a wide range of high quality and robust pianos which stand up well to professional demands. 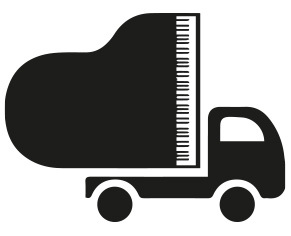 At 162cm 64″ in length this piano is idea for most small to medium environments ad features a full lively tone. 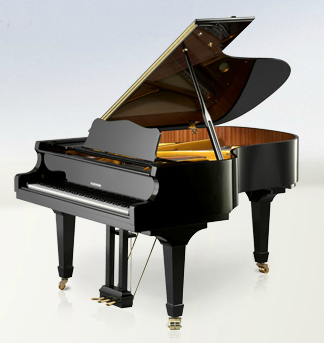 The New Hoffman 175 Grand Piano offers exceptional value for money and is suitable to all music types.